TOKYO, JPN (CelebrityAccess) – Sony Music Entertainment (Japan) has today announced that it has acquired a stake in the iconic ‘Peanuts’ brand. 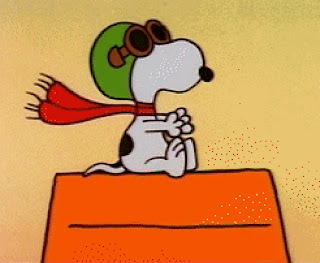 Created by Charles M. Schulz in 1950 and owned by Nova Scotia-based DHX Media, Sony purchased 49% of DHX Media’s 80% stake in ‘Peanuts’ for $185 million. DHX originally acquired the ‘Peanuts’ brand as part of a $345 million acquisition of the entertainment division of Iconix Brand Group in May 2017. Also part of the deal is an extended licensing and syndication agreement which will see Sony Creative Products working on a number of licensing programs to mark the 50thanniversary of the ‘Peanuts’ brand’s debut in Japan.